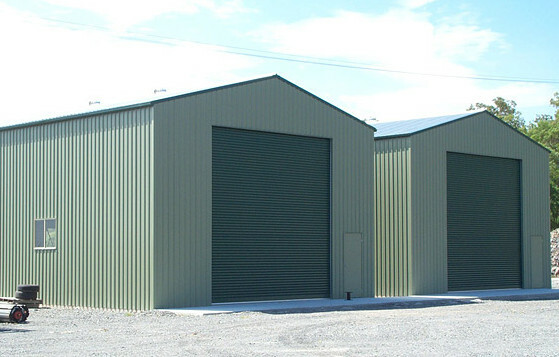 Steel Sheds – FREE Consultation for your Shed plans. 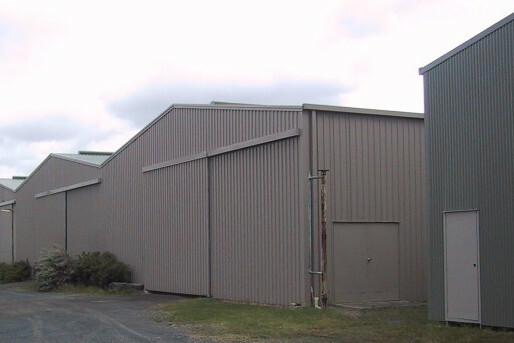 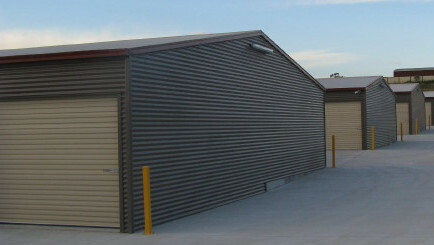 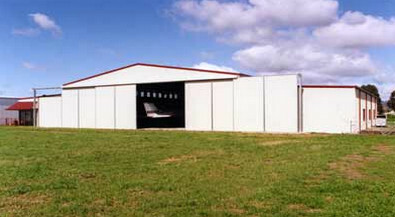 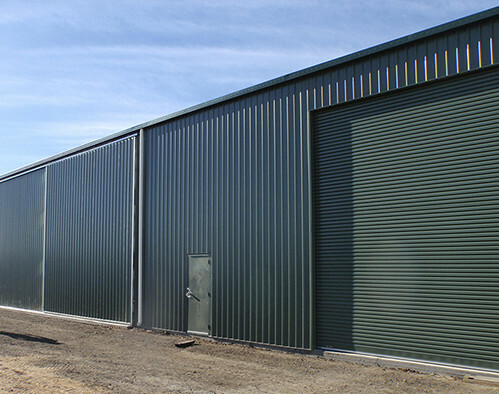 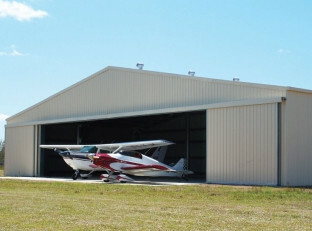 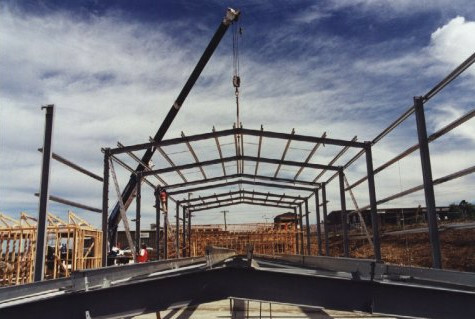 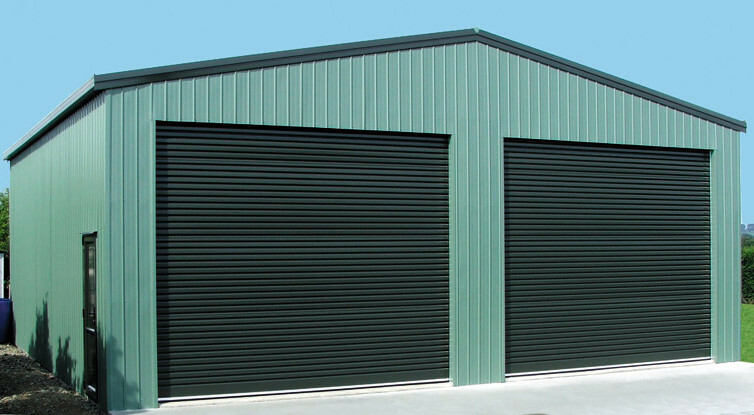 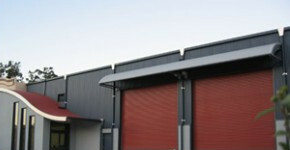 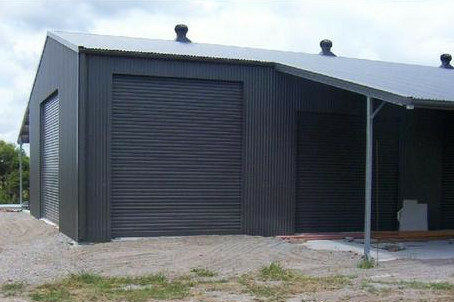 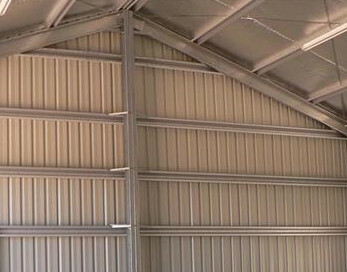 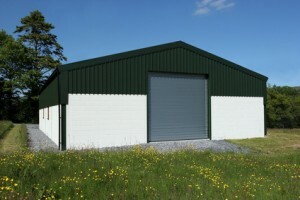 WDL have EXPERIENCE to build a structural steel shed to suit your needs. 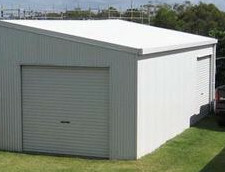 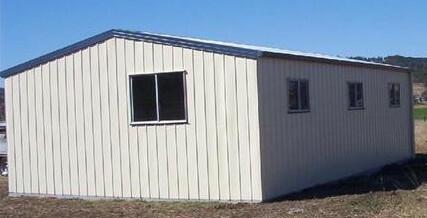 NEED STEEL SHED? 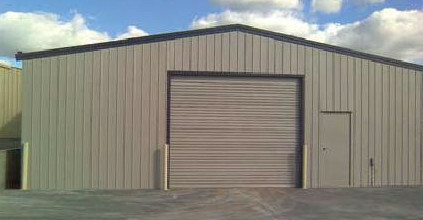 or ADVISE? 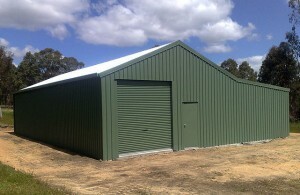 CALL FOR YOU SHED NOW!